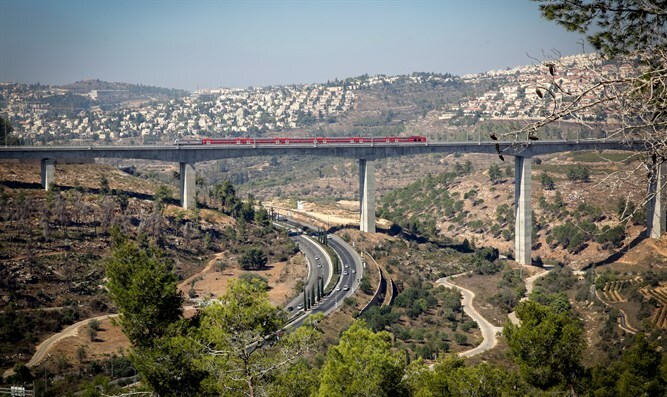 Israel Railways Information and Spokesman Department Director Dr. Israel Tal Saranga responded today in a Radio 103FM interview to criticism of the many mishaps that have plagued the new route to Jerusalem. 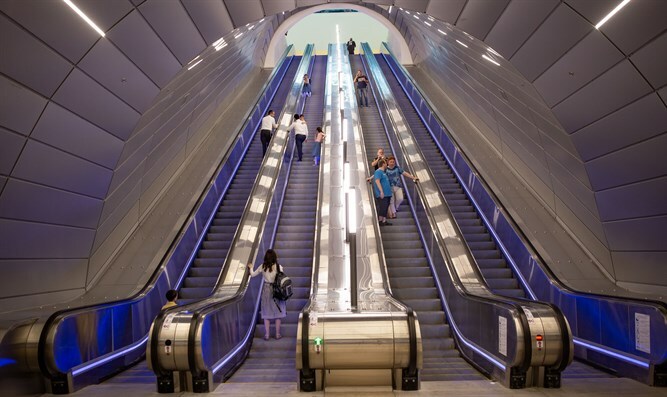 After three straight days of cancelled trains and trips that do not reach their destination, Israel Railways public relations department director said: "The line between Jerusalem and Ben Gurion Airport is the first electric line in Israel. Last night, a train carrying 150 passengers was stuck in the tunnel due to a malfunction in the electric locomotive. We sent a standby locomotive that arrived in short order and towed it back to Ben Gurion Airport." The interviewer said she knew Tokyo's high-speed electrical lines, and the Spokesman replied, "We're on our way there, we're studying the new electric line and learning it. Ultimately the line is in a trial and will remain this way for a few months." The interviewer retorted, "A lot of things are being done here by trial at State expense; it's a new genre where people do things for a year-and-a-half at our expense. In real life, there's no such thing." Saranga replied: "The second option was to run the line six months to a year without passengers coming in. We preferred to allow small numbers of passengers to board. The public must understand that everything we do is for them. The train will be amazing, just amazing. We're prepared even if there are further failures. It's important to remember that we started building the line in 2012 and within six years it was already up and standing for the glory of the State of Israel."